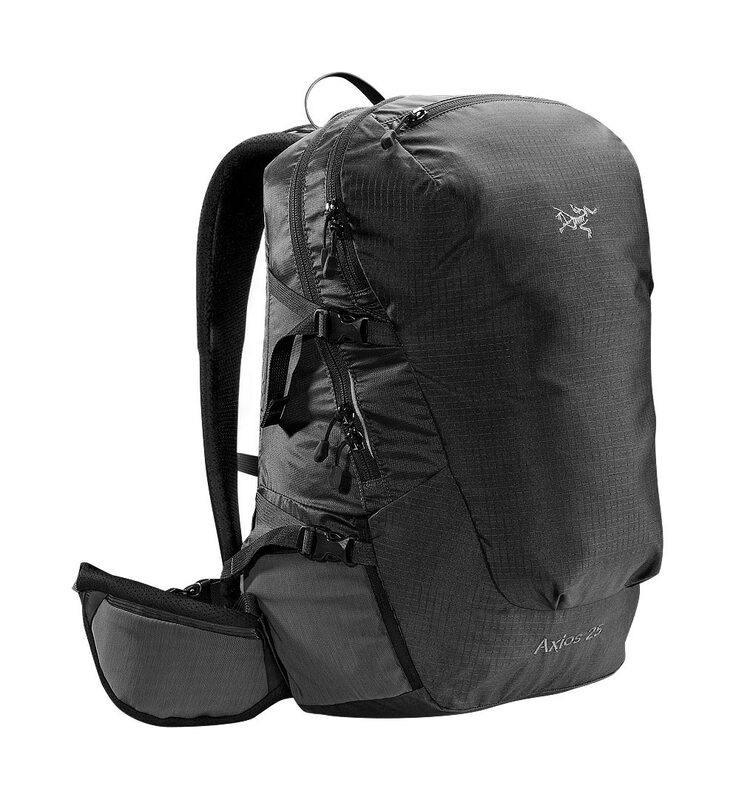 Arcteryx Raven Axios 27 | Arc'teryx Men Online Sale! Nordic/Snowshoeing / Running / Hiking This lightweight panel loading daypack is designed with a highly breathable suspension system for warm days on the trail. Our AeroForm back panel is combined with perforated shoulder straps and hipbelt to allow airflow, speeding evaporation and keeping you cool while working hard.